Crystal Lake Trail – From downtown Boulder Junction, pedal your way south to the aptly named Crystal Lake for a refreshing swim. 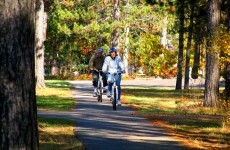 Nichols Beach Trail – Start at the Boulder Junction Chamber of Commerce office and head west to Nichols Lake. 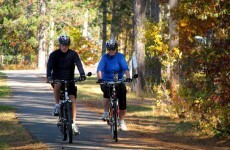 Lumberjack Trail – Mountain bikers will love this 12-mile forest trail. 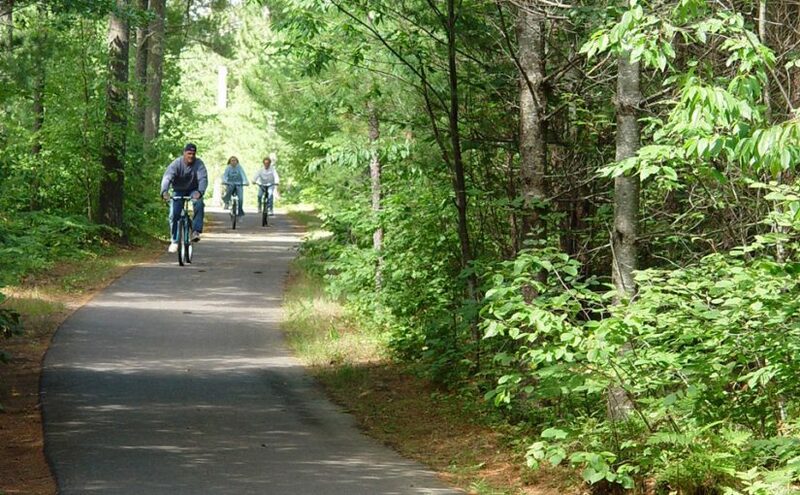 In addition to these great trails, bicyclists in Boulder Junction can connect to the Heart of Vilas County trail system running through the county’s forests. 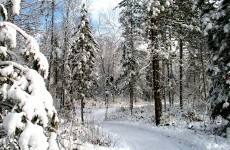 Plus, you’ll find dozens more trails within a short drive of Boulder Junction.